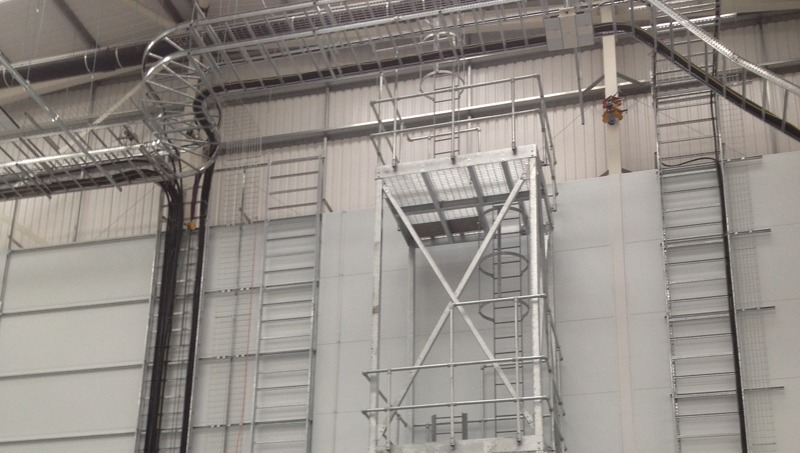 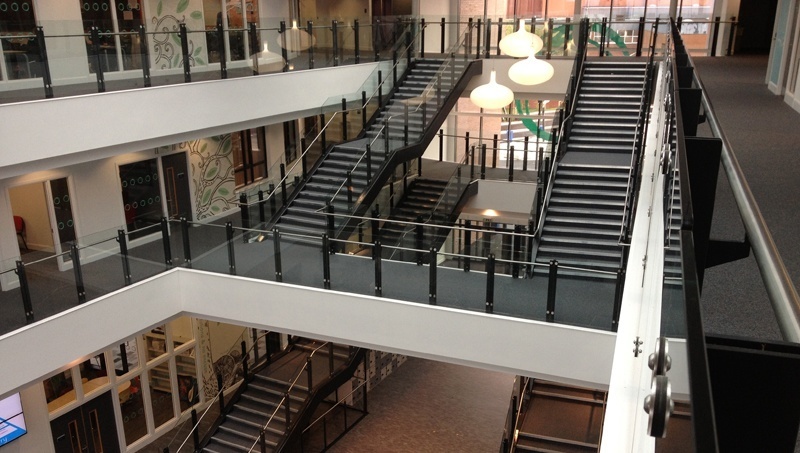 Specialising in providing secondary steelwork and architectural metalwork to Main Contractors within the construction Industry across the whole of the UK. 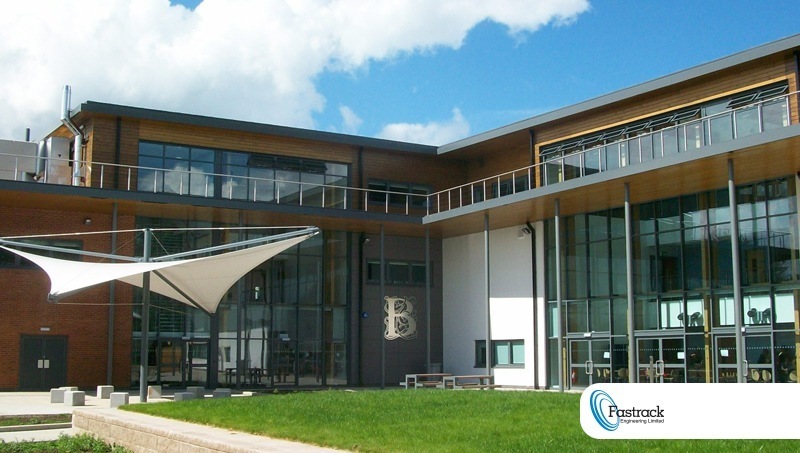 We offer the full package from design conception to detailed drawings, approval of drawings, procurement and manufacture, and on site installation. 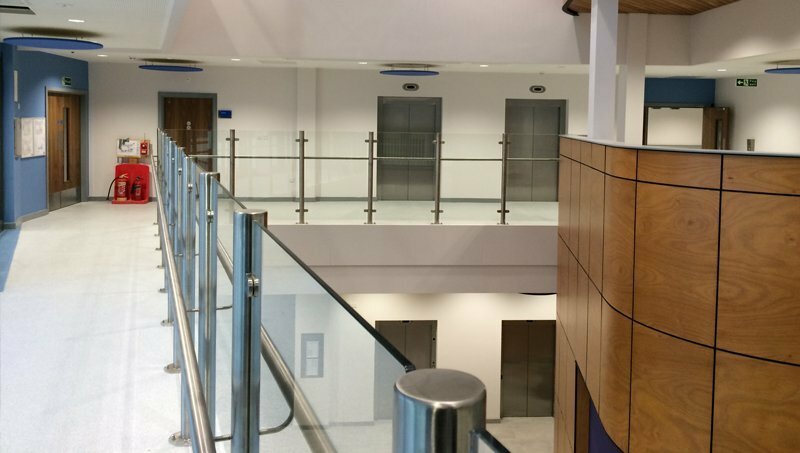 We make balconies, canopies, balustrades, terracing, mezzanine floors, staircases, louvers and generally anything that the structural steelworkers do not provide. 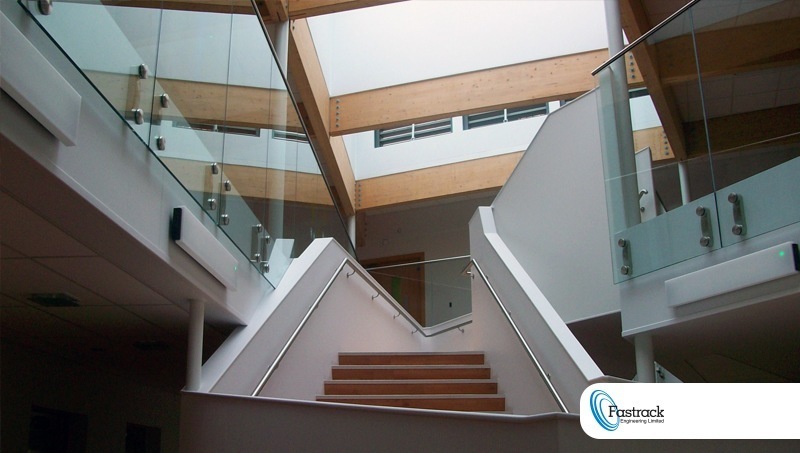 We offer a wide range of design solutions from a variety of materials. 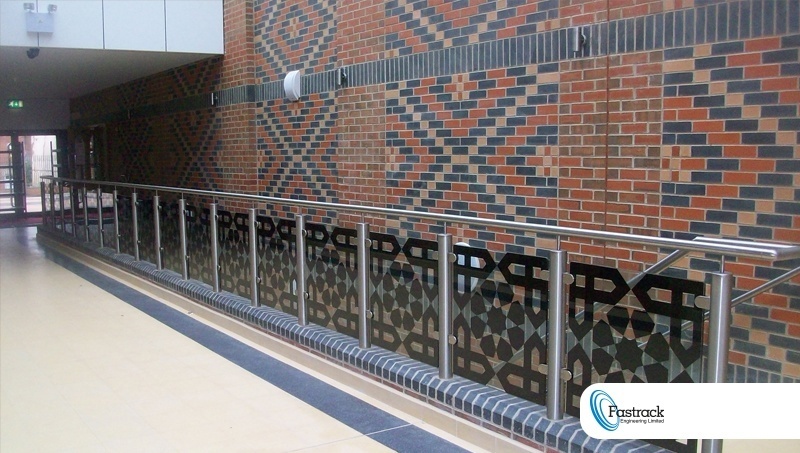 We work with mild steel, stainless steel, aluminium, wood, glass and plastic, and we offer these in various surface finishes including galvanised, brushed, polished, anodised, nylon coated, powder coated and painted.